With SpectraCal’s software package CalMAN it is possible to create corrective 3D Cube LUTs that are compatible with LiveGrade Pro. Based on spectrometric measurements, CalMAN produces a 3D LUT for a specific display device that compensates deviations from the targeted color space. These 3D LUTs can be used in LiveGrade to sustain an ideal performance of the connected display devices. 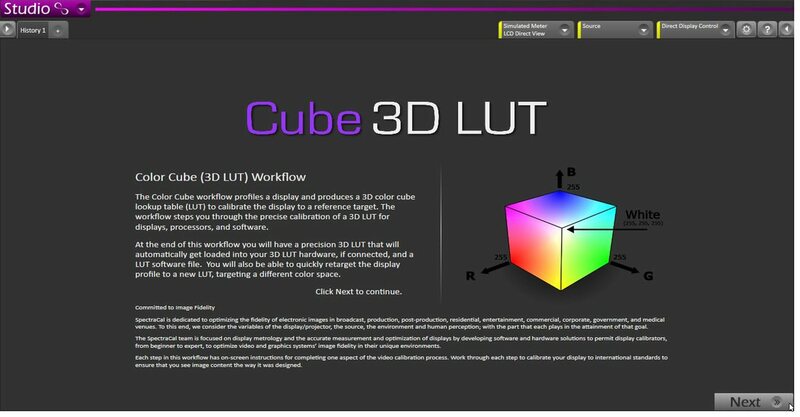 For further information on how to use CalMAN to create corrective 3D LUTs you can refer to SpectraCal’s Overview Guide or check their complete walkthrough of Creating 3D LUTS in CalMAN 5. Exit the “Edit”-Mode by clicking on “Edit” again. 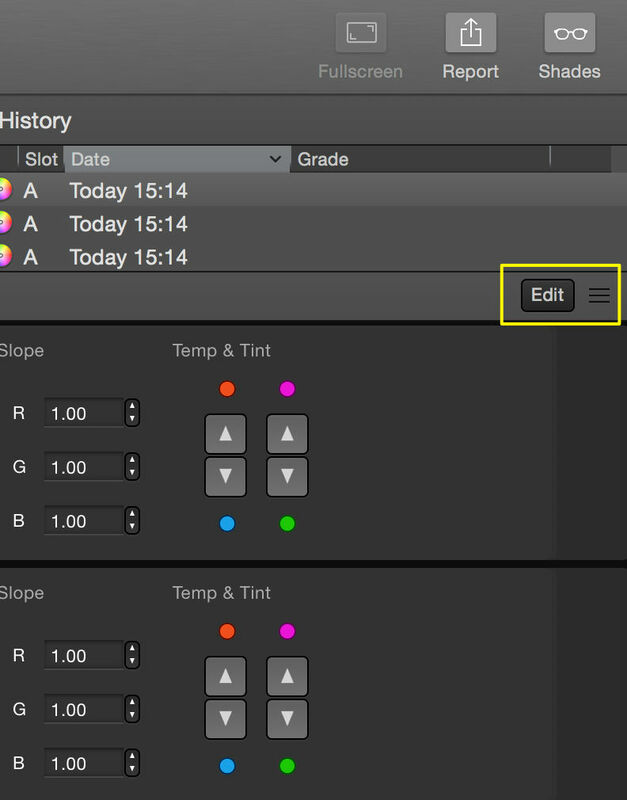 Use the load button in the final 3D LUT Node to choose the CalMAN calibration LUT you generated from Finder. 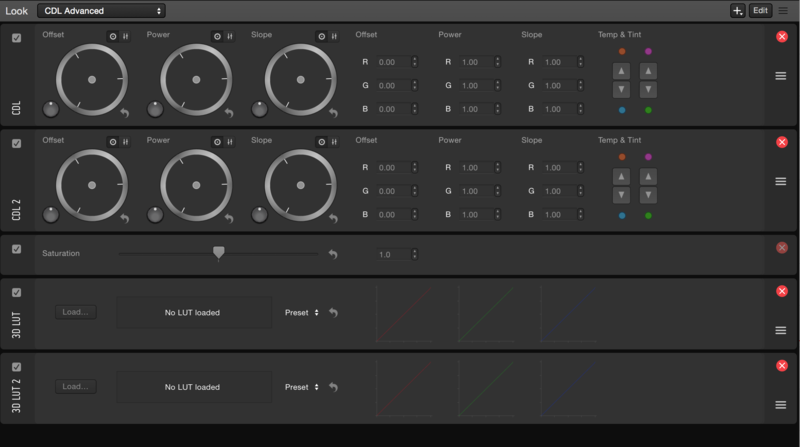 As soon as the LUT is chosen the connected display will show the corrected signal as measured by the CalMAN software. 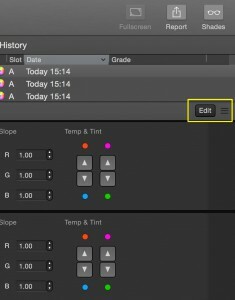 The corrective 3D LUT will make sure to correctly display all color processing applied above the corrective 3D LUT node. How to use LiveGrade on an HD-SDI signal can be learned from the article HD-SDI setup for LiveGrade.